English taught program in China has successfully attracted international students from all around the world. You don’t need to be fluent in Chinese language to study in bachelor or master degree program in China. 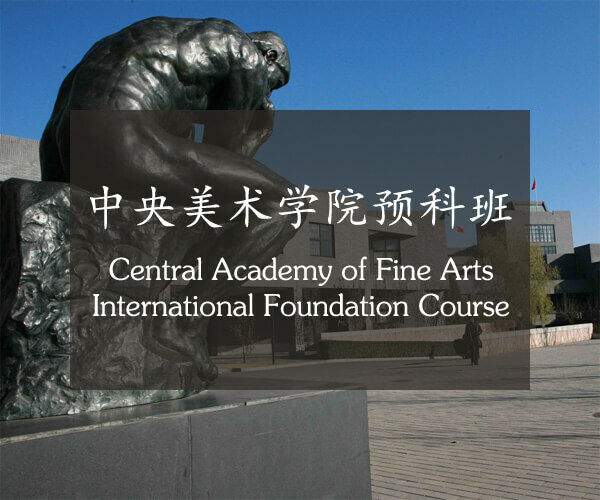 International students can receive education with medium of instruction in English and explore potential opportunities in China for the future. Prospective students need to consider whether they should apply for Chinese or English taught degree program. There are many English taught programs in China. Applicants are often confused by the long list of English taught programs provided by universities in China. If you plan to enroll in English taught bachelor or master degree program in China, you should be aware that the level of English among teaching and administrative staffs may not be as high as you expected in some universities. Many enroll students leave the English taught programs after one year or even one semester. There are two types of English taught programs in China. 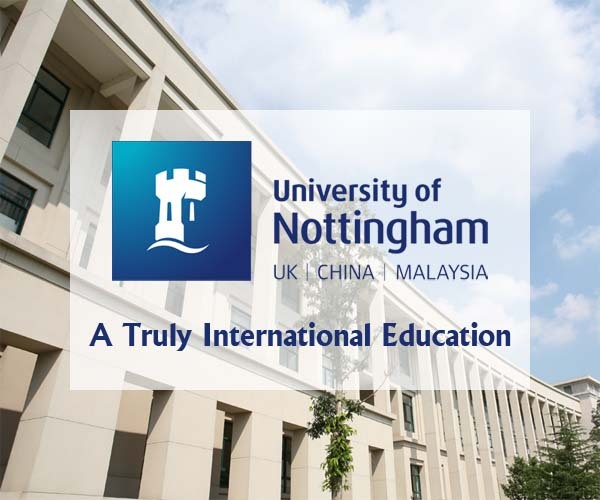 First, there are international student English taught degree programs provided by local universities in China. This type of program has international student admission only. International students won’t take any classes with local students. If your main purpose to study in China is building guanxi (relationship) and hopefully this relationship can be helpful for future career. You should not enroll in this type of program. You can find a lot of information for English taught programs in China. Many of them are in fact never opened or had already closed due to lack of enrolled students. For instance, a university offers five majors in its English taught program. When they only have enough students to open one major, they will group all students into one major, it doesn’t matter if you like the new major or not. Many of them are disorganized and won’t provide syllabuses. You have to be very carefully when applying to this type of program. Only few of them are able to meet international student expectations. Low tuition fee is one of main reasons why many students applying to this type of program. China is a great place to study abroad. You just need to choose the right program. Second, English taught universities provided by foreign universities in China. They provide programs with international curriculum and students will receive foreign university academic credits and degrees. 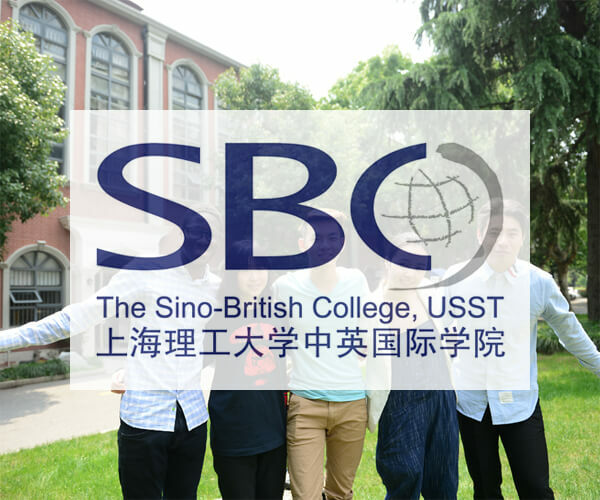 English taught universities in China have their own campuses and have operated in China with excellent reputation for years. Besides international students, they also recruit top local Chinese students through the China's National College Entrance Examination of China (or Gaokao). You will take all classes with local students and all courses are taught in English. The quality of education is much better than international student admission only program. The followings are the English taught universities that have recruited both local and international students in China. China Education Center (CEC) provides FREE application service for several English taught universities in China. With years of experience in assisting international students study abroad in China, we will provide pre-application advice, review your application materials, submit and complete your application.